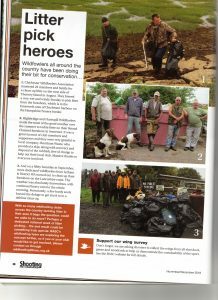 LDWA members feature in the Nov/Dec issue of BASC magazine. 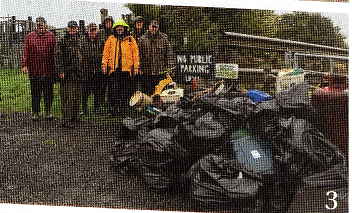 Hardy members turned out in atrocious weather to help with a tide line clean up at Bank Lane. The article can be seen on p30 of the magazine.